Cole Haan is on a roll. 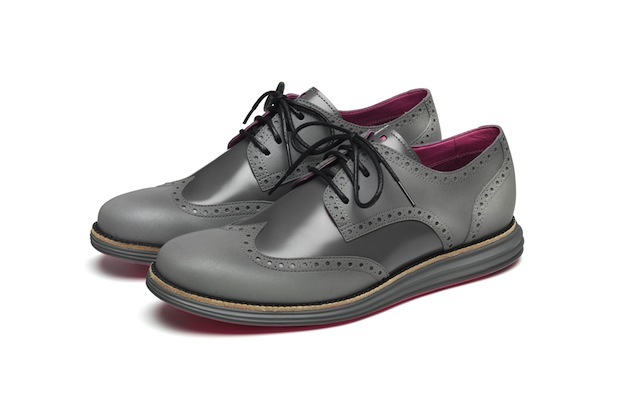 Ever since the launch of their über-comfy LunarGrand wingtips the label has regained cool points with men who want fashion, comfort and cost effectiveness. Continuing on with some great limited editions this year is their latest Cooper Square and LunarGrand models for this first quarter of Fall 2012. In majority neutral silver, gunmetal and slate greys with one LunarGrand model having a vibrant pink sole, this limited edition pack is a nice toned down series of their popular models. 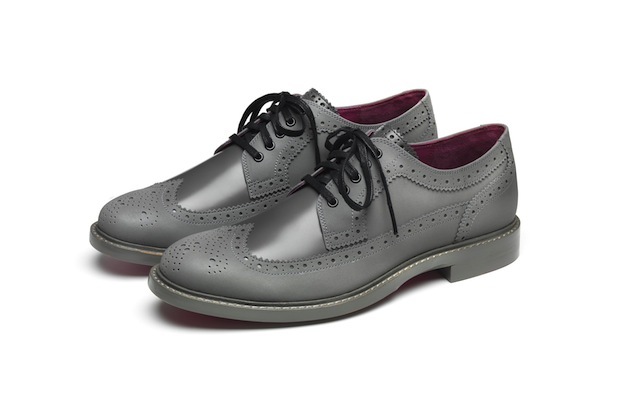 The shoes will be available at Cole Haan Soho and select global retailers this Friday October 5.